Diane, a member of the firm’s Executive and Partner Boards, has passionately served the healthcare industry for a quarter-century. Diane advises clients on strategic planning, corporate matters, mergers and acquisitions, joint ventures, restructuring, transactional, regulatory and compliance matters. Organizing and structuring joint ventures nationwide, including hospitals, physicians, ambulatory surgery centers and imaging centers. Interpreting and analyzing compliance with federal and state antifraud and abuse statutes and applicable regulations and the Stark statute and regulations. Advising clients regarding the formation, merger and acquisition of medical groups and facilities. Advising and assisting clients in obtaining licensure to operate in Texas as a health maintenance organization, third-party administrator and utilization review agent. Diane is board certified in health law by the Texas Board of Legal Specialization. 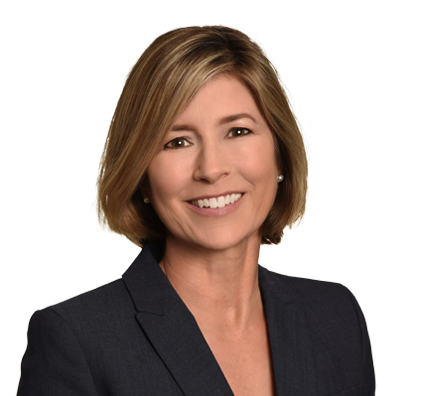 Before joining Husch Blackwell, Diane was a Partner with Brown McCarroll. Organized and structured joint ventures including hospitals, physicians, ambulatory surgery centers and imaging centers in numerous states including Texas, Arizona, Alaska, Florida, New Mexico and New York. Interpreted and analyzed compliance with federal and state antifraud and abuse statutes and applicable regulations, and the Stark statute and regulations. Advised clients regarding the formation, merger and acquisition of medical groups and facilities. Advised and assisted clients in obtaining licensure to operate in Texas as a health maintenance organization, third party administrator and utilization review agent. Reviewed and negotiated agreements between payors and providers. Advised and assisted clients in obtaining Texas State Medical Board certification as nonprofit healthcare organizations. Represented hospital districts and the formation of health maintenance organizations for participation in Medicaid Managed Care and the Children’s Health Insurance Program. Advised providers on the application of antitrust laws. Created management companies for managing medical practices and other healthcare providers. Working Mother Names Husch Blackwell to 2018 "Best Law Firms for Women"